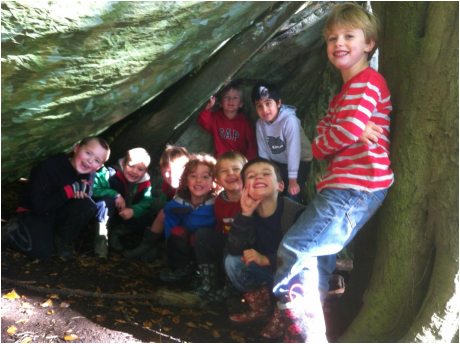 Woodland Adventurers® offers schools outdoor learning activities that include team building, Forest School, Forest School PLUS and after school clubs. Activities can be linked to the curriculum as appropriate. Woodland Adventurers® staff have a wealth of experience working with children with additional / special educational needs (SEN). From experience all children including those with additional / special educational (SEN) needs thrive on the experiences of our inclusive and fun outdoor learning activities.